J oin us for a night of life changing road trips, lessons behind the wheel and handlebars, and surprising adventures. Jody Perewitz is “the fastest woman on an American Motorcycle.” In 2011, Perewitz set a Land Speed Record at the Bonneville Salt Flats, becoming the fastest woman to ever ride an American V-Twin powered motorcycle over 200 mph! In 2016, she established a new record once again, becoming the Fastest Woman on an American Motorcycle, while also putting both of her bikes in the 200 MPH Club. She has won an astonishing 15 Land Speed Records, 4 National #1 plates (AMA records), and 1 World Record. She is also the Manager of Marketing for the nationally renowned Perewitz Cycle Fabrication of Halifax, MA. “LandSpeed Louise” is one of the few women auto writers/racers in the United States. After several years of touring North America as a professional auto racer with a 250 MPH jet dragster, she turned to journalism and eventually founded LandSpeed Productions in 1984. Her award-winning writing and photographic works have been published around the world. Her client list includes well-known names such as The New York Times, Sports Illustrated, and The Late Show with David Letterman. Noeth has appeared on several auto industry technical committees developing self-regulating guidelines in tires, suspension, and emission controls, and has contributed to regulatory discussion with the Secretary of Energy, which has resulted in a shift in national policy. She is also an accomplished motorcyclist, licensed pilot, and sailor. Her award-winning book, Bonneville Salt Flats: The Fastest Place on Earth, is currently in its seventh printing. Dawn Hayes is a television spokesperson, voiceover artist and actor who spent more than a decade as the television spokesperson and host for the Massachusetts State Lottery and is instantly recognizable to millions of New Englanders. Looking for a new vehicle? You’ve probably seen her hosting Auto Trader’s new and used car reviews on YouTube. 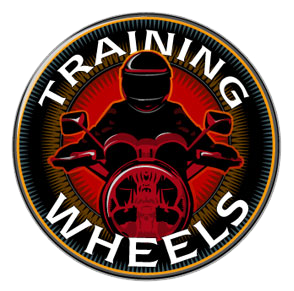 Hayes was the first African American female motorcycle safety instructor in the United States, and has taught more than 2,000 individuals motorcycle safety. As part of its efforts to strengthen its fundraising and development efforts, DOVE, Inc. (Domestic Violence Ended) recently appointed Dawn as their new Director of Development & Communications. Sally Dawson: Master Mechanic Sally Dawson is the owner of Foxy Auto in North Reading. Sally began working in her father’s auto repair shop in her early teenage years; she spent years learning the trade and becoming familiar with the business. Now, she is the owner of one of the few female owned and operated auto repair shops in the country and represents one of the two percent of female mechanics in the country. She has been featured on the Today Show and more recently in the March 2017 issue of Motor Magazine. 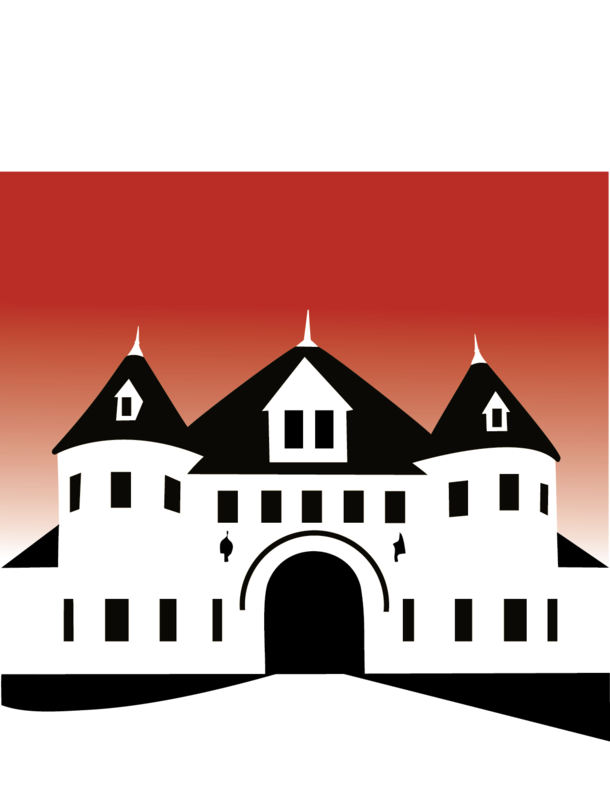 Her classes here at the Larz Anderson Auto Museum, the Fearless Females: Automotive Car Care Series, have educated the public on vehicle maintenance and empowered women to become more comfortable and knowledgeable about their cars.